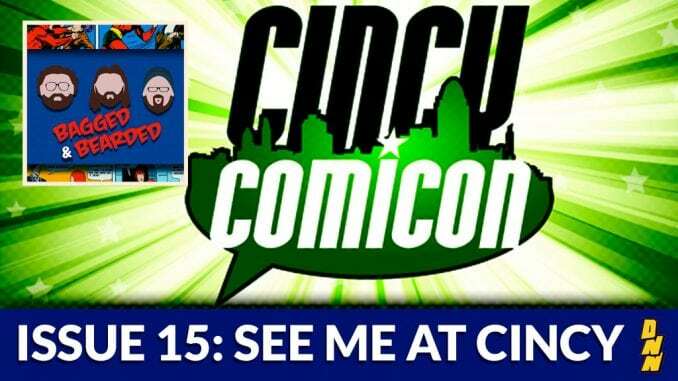 Cincy Comic Con was a blast and the B&B crew has a ton of interviews! Including: Cameron Stewart, Rick Remender, Mike Hawthorne, Phil Noto, Ming Doyle, Shawn Crystal, Jim Mahfood. Bill Willingham, Eric Powell, Ben templesmith and Chris Burnham! It’s a cavalcade of comic creators right here on Bagged and Bearded.